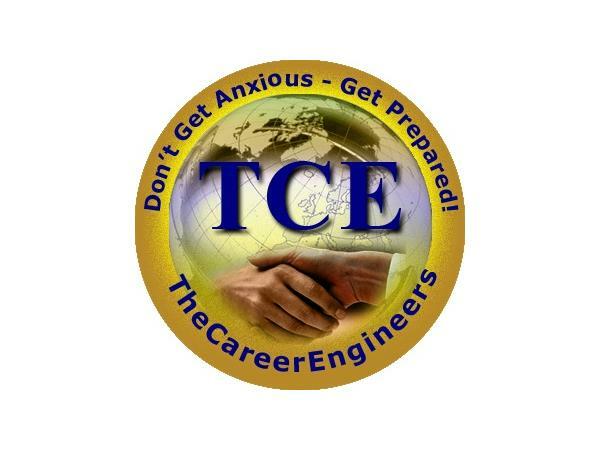 Ms. Woods will a speaker at the The TCE Career & Business Summit on October 11th. 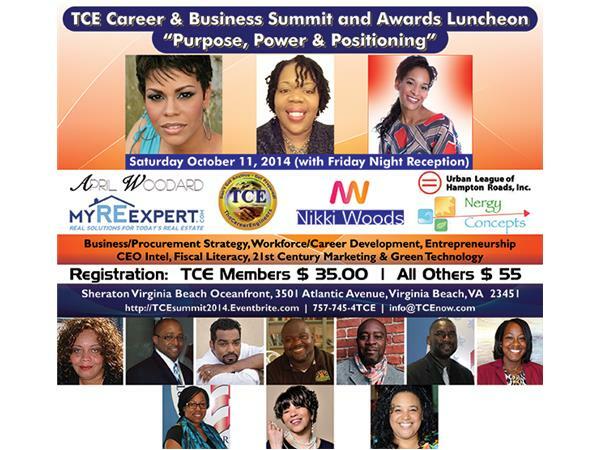 Multi-media personality, National Best Selling Author, Social Media and Personal Branding Coach, Motivational Speaker and Voice-over artist, NIKKI WOODS is the CEO of Nikki Woods Media where she utilizes her highly specialized skills in social media, content marketing and platform building to serve her clients. 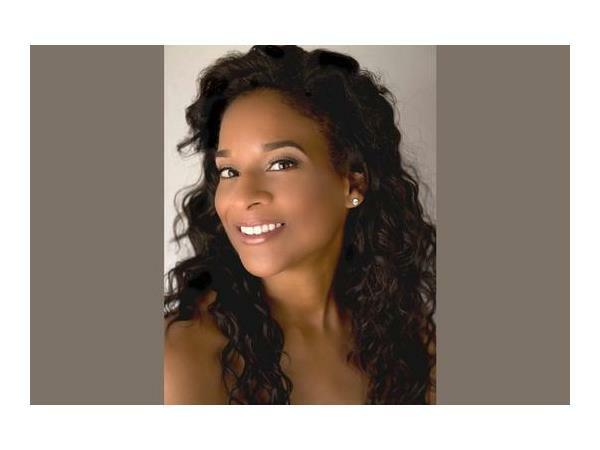 Nikki is also the senior producer of the Tom Joyner Morning Show, the most successful syndicated urban radio show in history reaching more than 8 million people on a daily basis. 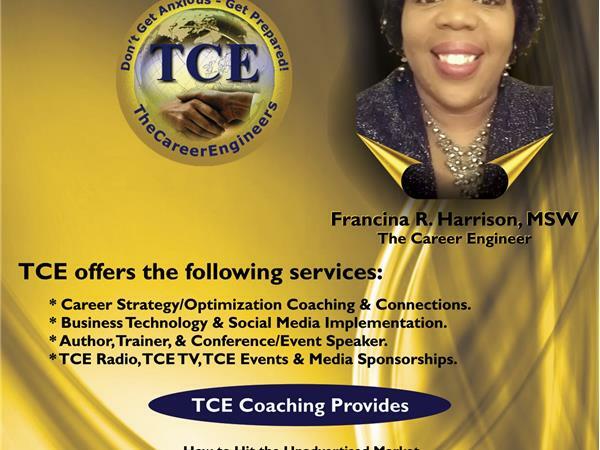 As a highly sought after keynote speaker who’s earned the title of Global Visibility Expert, Nikki continues to reach millions and growing using multi media to empower and train audiences with messages and methods for excelling in business, marketing and personal growth. 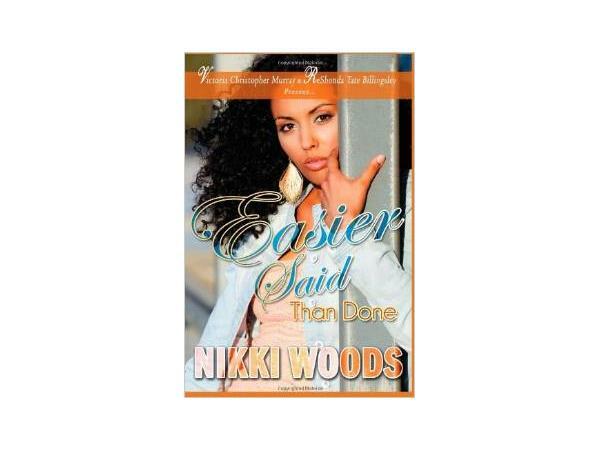 Nikki currently serves as an OWN ambassador, as well as an ambassador for Pretty Brown Girl Inc. She is also the author of “Easier Said than Done”.